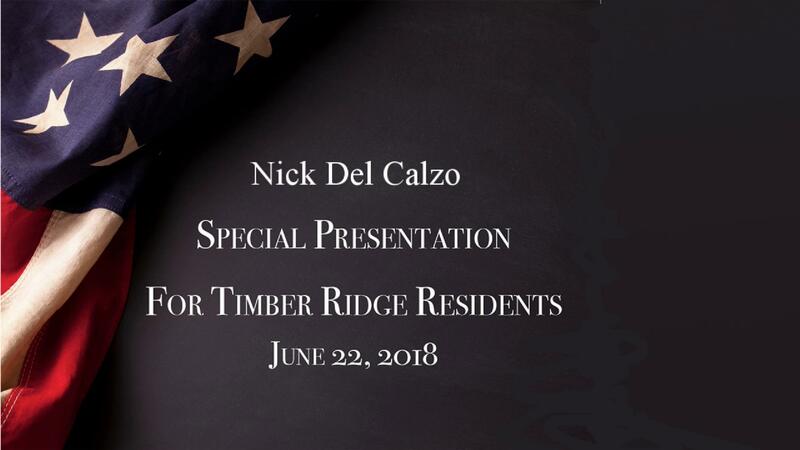 Nick De Calzo presented an overview and background to the Timber Ridge residents and guests on June 22, 2018 on the above titles book containing his photographs of Medal of Honor miltary heroes. Click on the video to view his presentation . . .